ON SALE NOVEMBER 2017. An Empire on the rise — a Rebellion on the horizon! 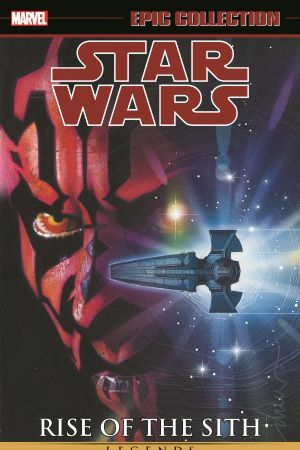 The conflict that will grip the galaxy for generations begins here, with an adaptation of Star Wars Episode I The Phantom Menace and tales starring its major players! Anakin Skywalker is a boy with a dark destiny! Jedi Padawan Obi-Wan Kenobi has much to learn from his master, Qui-Gon Jinn! Teenage Queen Amidala faces exile! 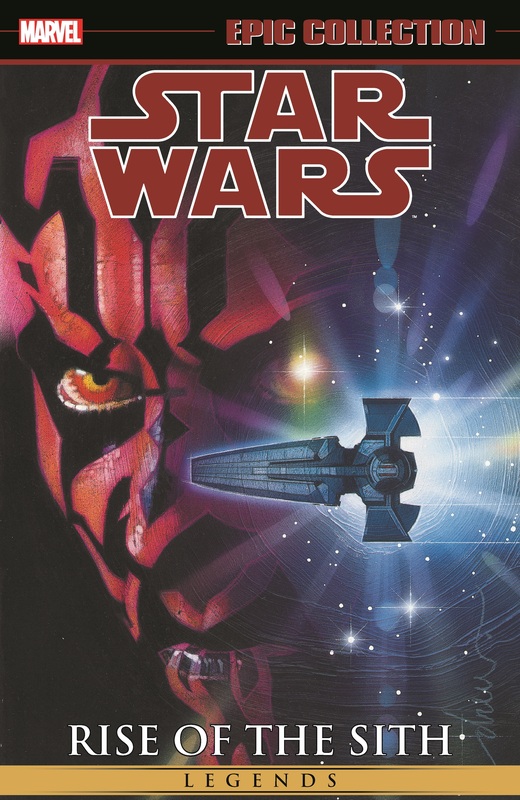 And Sith Lord Darth Maul must strike down the biggest obstacle in his Master’s way! Plus: Mace Windu, Yoda, Jar Jar Binks and more! 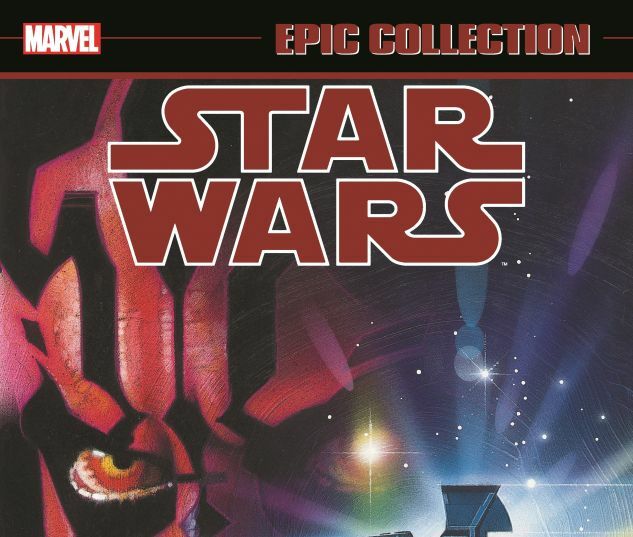 Collecting STAR WARS (1998) #0-3; STAR WARS: DARTH MAUL #1-4; STAR WARS: EPISODE I — THE PHANTOM MENACE #1/2 and #1-4; STAR WARS: EPISODE I — ANAKIN SKYWALKER, QUEEN AMIDALA, QUI-GON JINN and OBI-WAN KENOBI; and material from STAR WARS (1998) #4-6 and STAR WARS TALES #3, #5, #7, #14 and #20.